The game community is not very bad. It is free to play and available for any PC at browsers. We like the gameplay of the game. 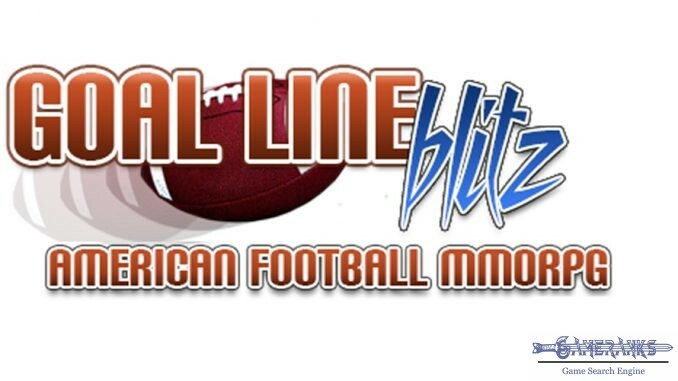 There is an updated version of the game which is called Goal Line Blitz 2. Goal Line Blitz has poor graphics. Goal Line Blitz Classic is an American Football manager game that you can play on browser. No need download at all. You can obtain the game official website of the game. It is free to play but you can still obtain some items to boost your team or your players from the game store. If you are interested with American Football, you may like this game. 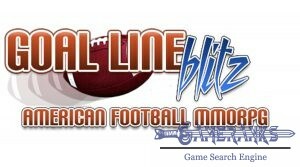 The game has been released in 2008 and it’s publisher is Goal Line Blitz. You can do almost anything which you will able to do in manager game on Goal Line Blitz. However you can also create players on the game and you can put him any position you want. You can train your team and get them ready for your tactics. You will also do the business with your club on the game. You will able to set your ticket prices, expand your stadium and seats, transfer and sell players, you can give strategies to your team. You will also watch your match simulations on the game. No screenshots available for Goal Line Blitz at the moment. 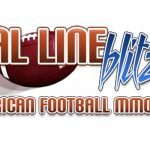 We couldn’t find any fan made or official trailer of Goal Line Blitz. You can watch the video below about the game. Very old game with old graphs. It should be updated since it is fun to play.